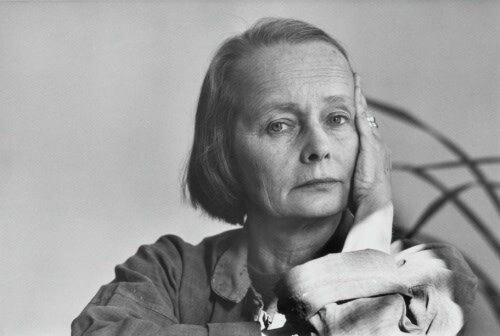 Recognised primarily as a mid century dealer, Betty Parsons (b.1900, New York, USA; d.1982, Southold, NY, USA) played a seminal role in the New York art scene during the post-war era. Opening The Betty Parsons Gallery, New York in 1946, she promoted the work of new and emerging artists of her time including Helen Frankenthaler, Jackson Pollock, Mark Rothko and Clyfford Still. Throughout her career as a gallerist, Parsons continued her training as an artist. She maintained her practice as an abstract painter and sculptor spanning six decades, often painting over weekends in her Long Island studio. Her work has been the subject of numerous one-person exhibitions including The Pollock-Krasner House and Study Center, East Hampton, NY (1992); the Montclair Museum of Art, Montclair, NJ (1974); Whitechapel Gallery, London, UK (1968), and The Miami Museum of Modern Art, Miami, FL (1963). Parsons' work has been acquired by major museums including The Whitney Museum of American Art, New York, The Smithsonian American Art Museum, Washington, DC; The Museum of Modern Art, New York, The Carnegie Museum of Art, Pittsburgh, PA and The National Museum of Women in the Arts, Washington, DC.